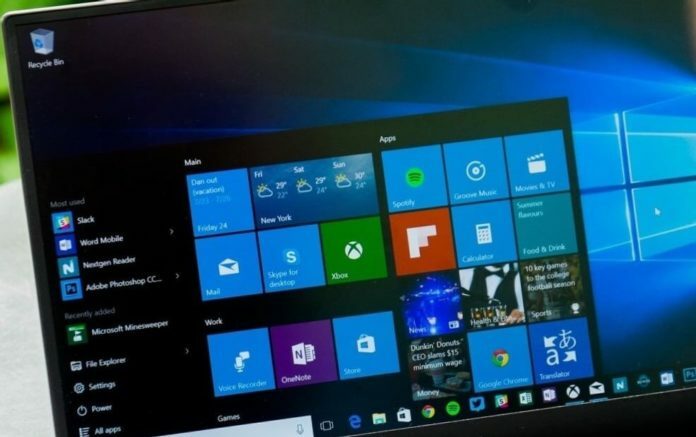 Microsoft has pushed Windows 10 PC Build 15048 to Windows Insiders in the slow. The company released the Build 15048 to Windows 10 PCs in the fast ring already but they are now promoting the update to the slow ring Insiders. The latest update for Windows Insiders mainly focuses on improvements and bug fixes. Windows 10 Build 15048 has finally fixed a bug where the UWP apps appeared with their app package name in the title bar. Now when you will copy or paste the URLs in Microsoft Edge, the space wouldn’t convert into %20. 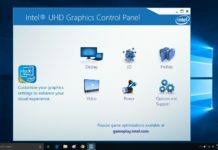 Furthermore, the company has fixed a bug where the mouse wheel when scrolling in Microsoft Edge might not work if the window was made smaller or moved to a different monitor. There are no major changes. However, you can find the complete changelog here. As Windows 10 Creators Update is feature packed and there wouldn’t be any new features with upcoming preview builds. 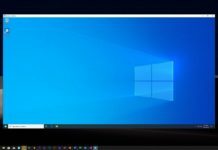 Microsoft has planned to release the Windows 10 Creators update in April and it will introduce a lot of new features and improvements.